Seventeenth & Irving: Look, It's Me! You know what stinks about getting older? Things like vision changes. I used to pride myself on my 20/15 vision, because hey...I could be a fighter pilot. Needless to say, I didn't grow up to be a fighter pilot, and instead I'm a regular worker bee that sits at my computer for 10 hours a day between my 9-5 and my work for Seventeenth & Irving. Since I've been doing that for about 8 years now, my vision is slowly fading. But the bonus? Glasses are cool and trendy again! I've recently purchased several frames to suit my mood or outfit, so when GlassesUSA.com asked me to pick out a pair that I liked, I couldn't say no. I have to admit, purchasing a pair of glasses online was a scary idea for someone like me who's "blessed" with a wider face, so I really liked the virtual optician feature that lets you buy glasses by frame measurements. Perfect to find a pair with similar dimensions to eyeglasses you may already own. I decided to pick a pair that had a little bit of textural interest, so I went with this pair that reminded me of woodgrain. If you're looking for a new pair of prescription glasses, GlassesUSA.com is an excellent resource for an affordable new pair. They're always offering a great discount on top of their already affordable prices. My pair totaled less than $100 for stylish frames with anti-glare coating. This is a sponsored post by GlassesUSA.com. Please see the fine print for more information regarding sponsored posts on this blog.  Thanks for being supportive of posts like these that keep Seventeenth & Irving running! Love 'em! You look gorgeous, friend!! Love this post - especially the outfit shots! You look fabulous. Also, it looks like I will be in SF in April, tagging along on one of Zach's business trips. Want to meet up? You look gorgeous, Lauren! Love the coat/fur combo. 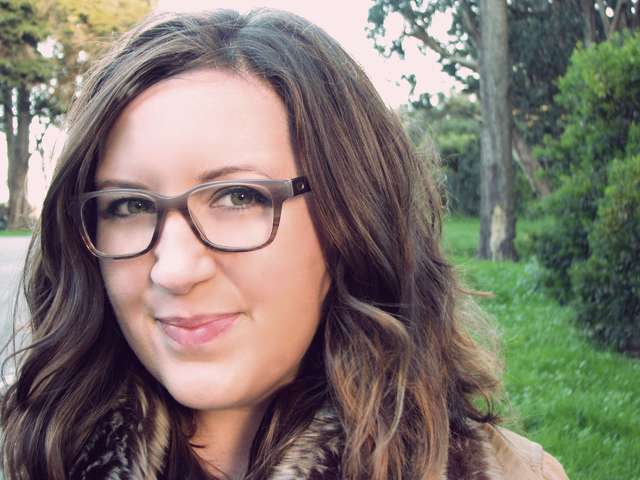 Totally feel you on the glasses- I've worn mine forever, but have definitely increased my rX a lot in the last year or two. Thanks, Jess! And yes, of COURSE! Yay! I love this look on you and glasses are totally hip and cool! Love them! I dreading the day I'll need glasses. My eyesight was always good, but I'm slowly feeling it get worse! You look adorable in new glasses, I dont wear glasses myself but I admire women who can wear it in stylish way! I'm blaming it on the giant screen in front of my face, all the time! Isn't it fun? I could play all day! Cute look! 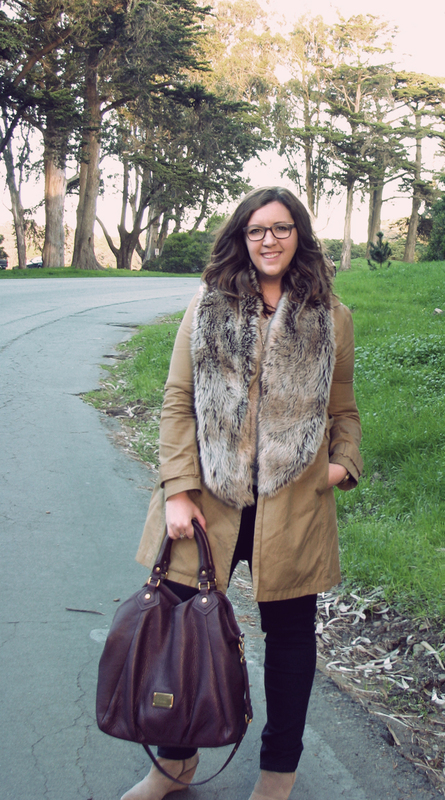 Loving that fur collar and your bag!! I've kind of always wanted huge Sally Jessie Raphael glasses, or trench and stole, either or. Hah, I don't think that collar's going up anytime soon, and I actually purchased my bag through Poshmark! I'll let you know if I decide to depart with either, but they're definitely closet workhorses for me! you look very cute with your new glasses. :) Hm, I think I will need some too.